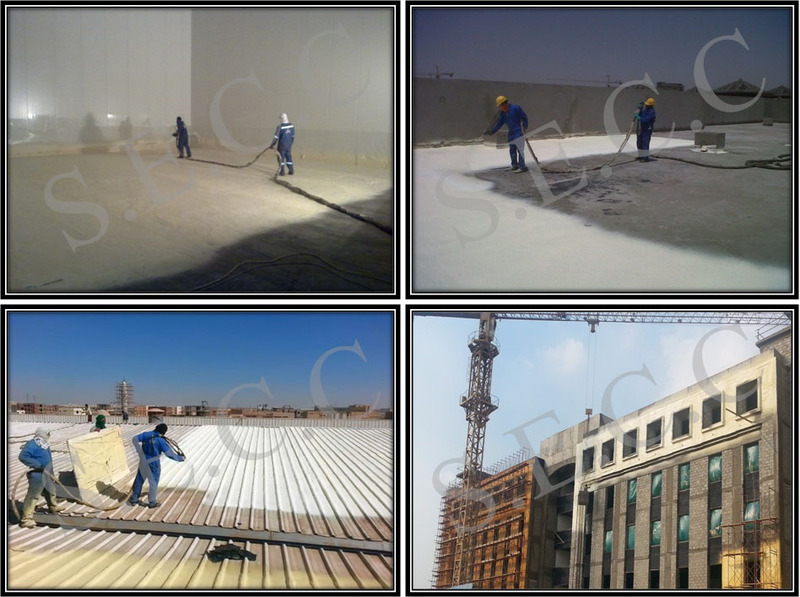 SECC Roof Seal system provides perfect solution for water proofing and thermal insulation requirement for all types of roofs, SECC has the experience and expertise to take your insulation roofing systems to the next level, SECC guarantees the roof seal system up to 25 years against any leakage. 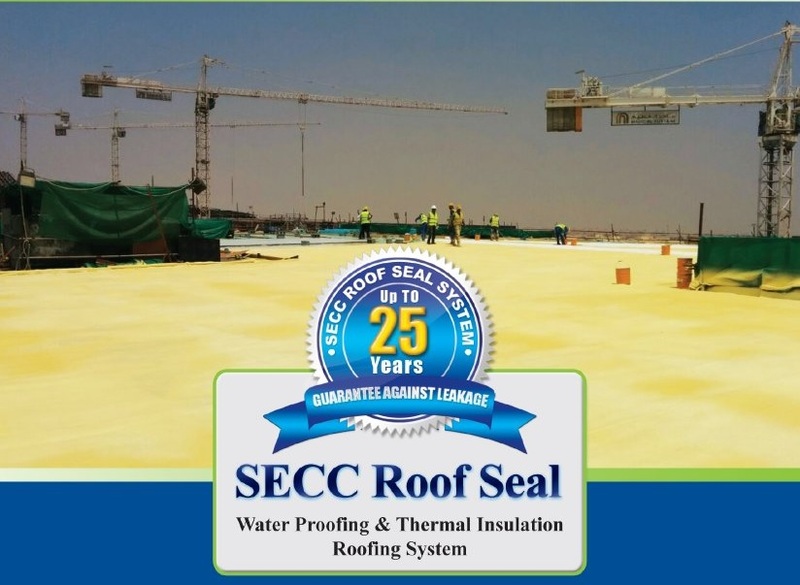 SECC Roof Seal system offers solutions to many common problems caused by other roofing systems, Seams and penetrations are the major source of leaks in most roofing systems, It is seamless, self-flashing roof system that stops flashing leaks in problem areas. With a conventional roof system, rainwater often migrates under the roofing material. 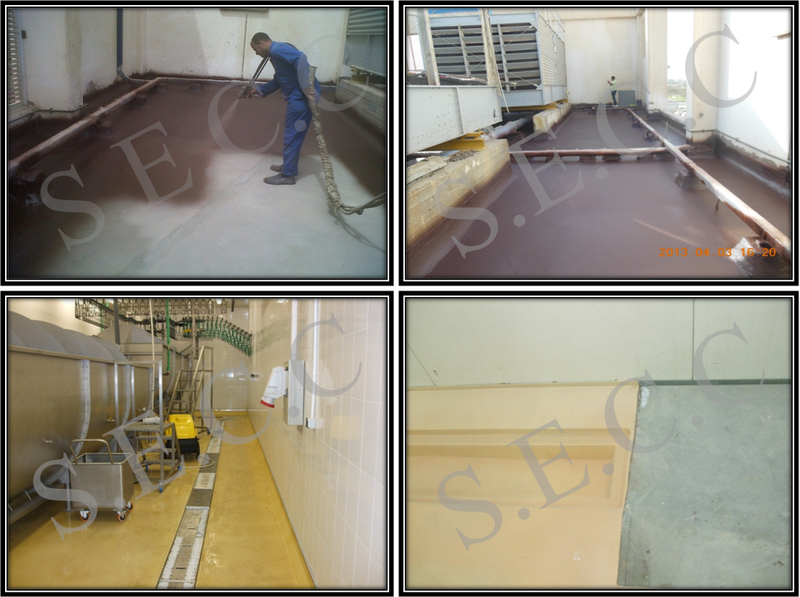 This lateral migration makes it very difficult to find and repair a leak, SECC Roof Seal system adheres completely to the substrate preventing water migration, SECC Roof Seal system adheres completely to the substrate preventing water migration. 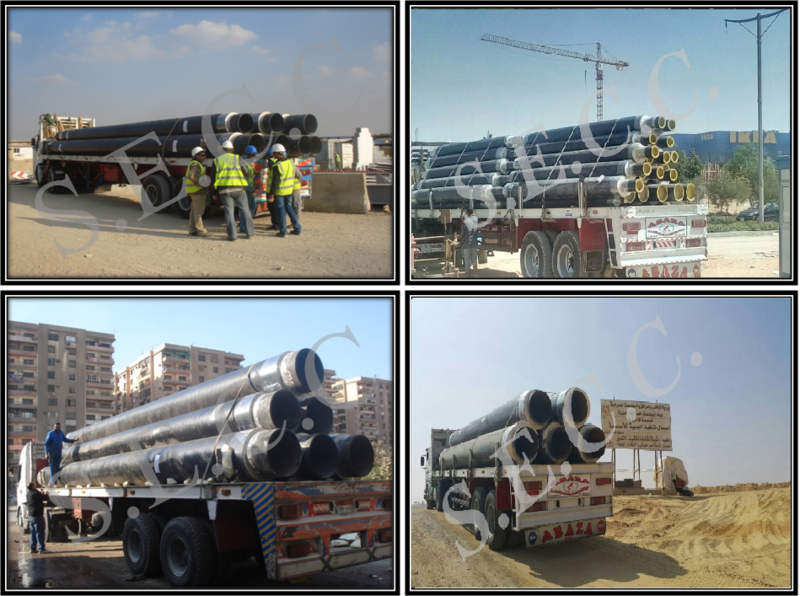 The pre-insulated piping system consisting of carbon steel as the core pipe, Polyurethane foam as the insulation material and high density polyethylene (HDPE) as the jacket pipe has been the most successful system used in pre-insulated piping networks throughout the history of the industry. 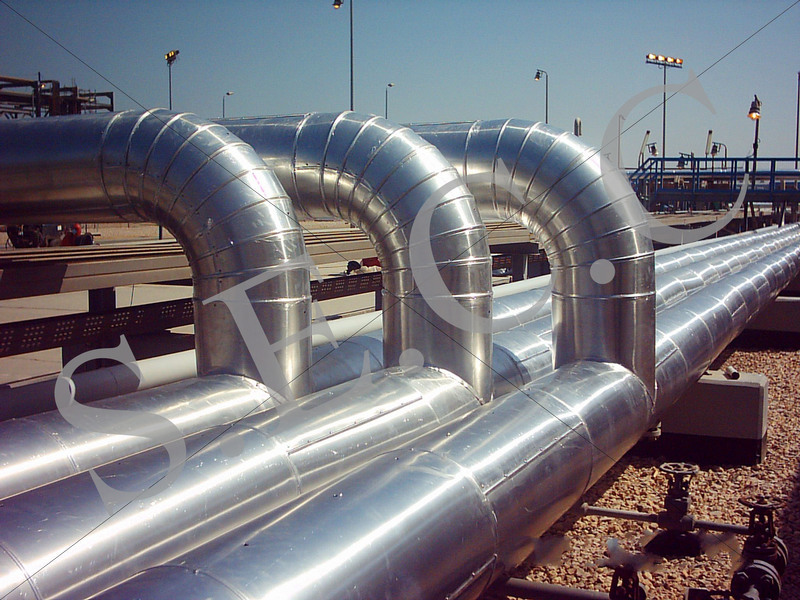 This system is used for the underground transport of hot and cold fluids at working temperatures in the range -32C to +142C, it is a very durable and versatile system and can cover virtually any diameter required by the client. 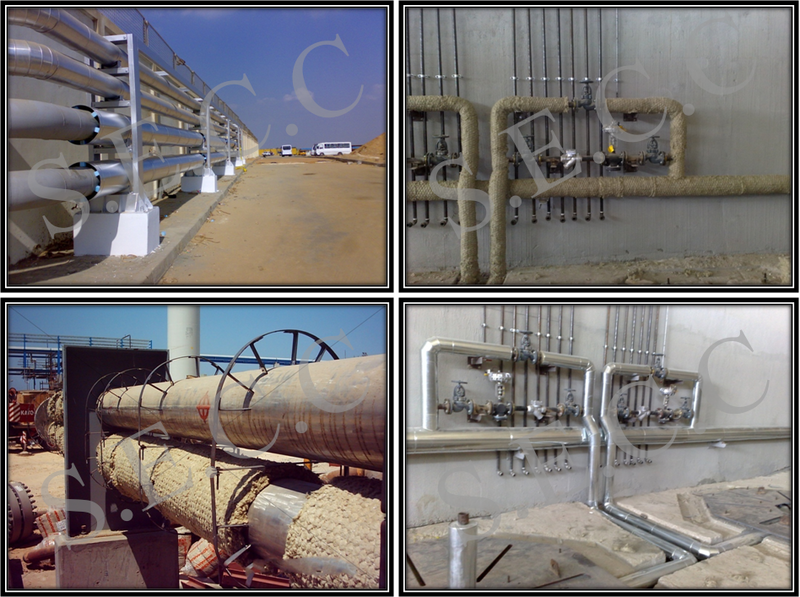 Polyurea protective coatings are commonly used for the following reasons: Abrasion Resistance, Corrosion protection, Waterproofing, Chemical, Environment or Atmospheric Resistance, Decoration & Structural Enhancement. 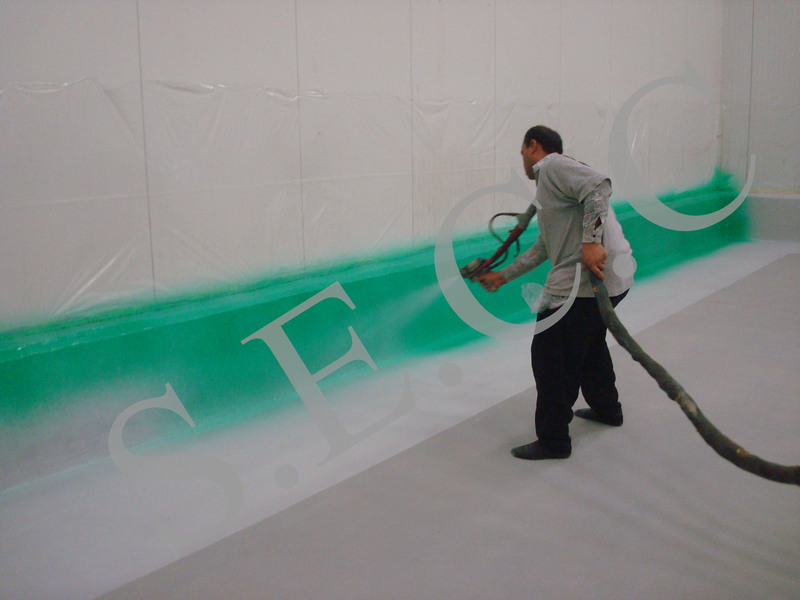 Polyurea coating technology is not new. In fact it has been around and in use for almost three decades now. 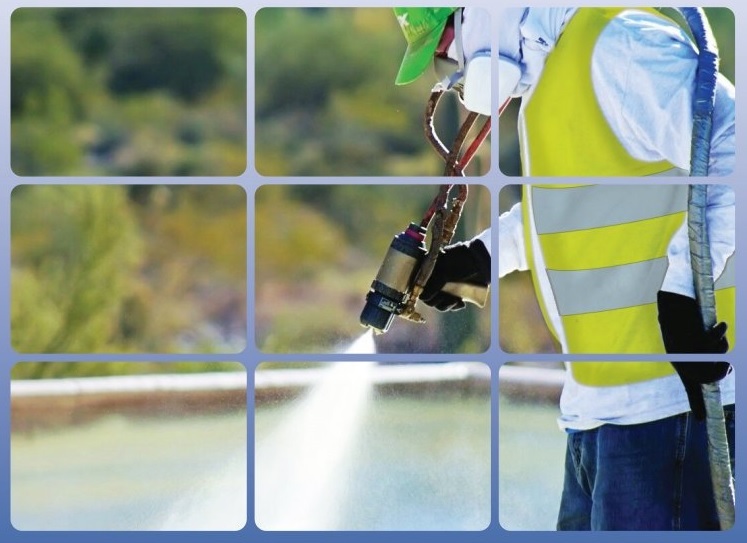 Polyurea is newer and more advanced than these traditional coating systems and offers many advantages to the owner, specifier and contractor. 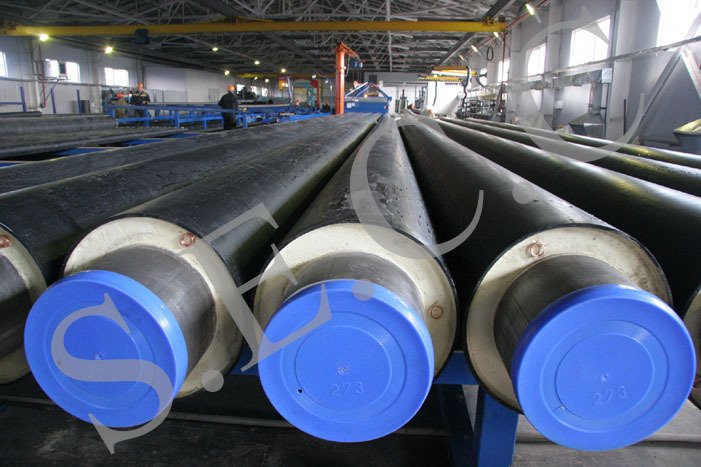 These advantages come mainly in the form of achievable physical properties, and its fast set, return to service characteristics. It can also be applied over a variety of different substrates (concrete, metals, wood and more) in a wide range of temperature and humidity environments.